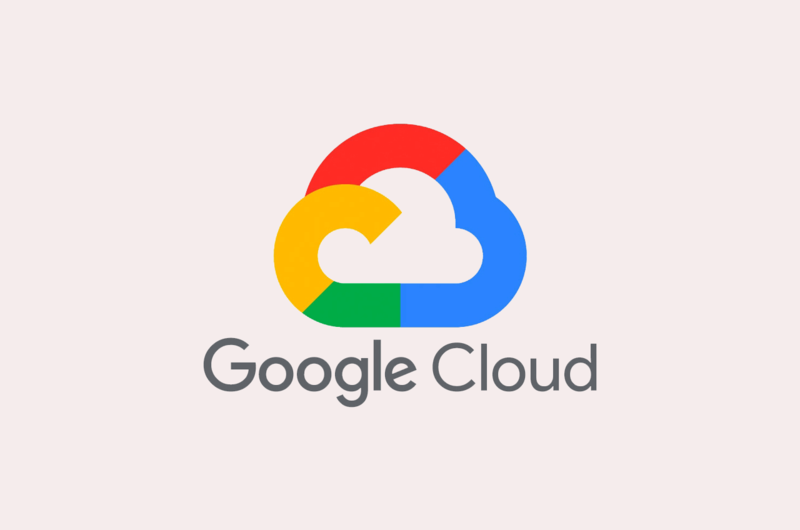 In this post you will learn how to add a domain and/or a sub-domain to Google Cloud DNS. Long before I switched to VPS, I was a rookie thinking that C panel is the only thing in the whole world capable of doing what I want and need from a hosting environment. Yes, I was wrong. 80% of its capabilities I never, never ever used. It’s literally just for playing and introducing yourself to the hosting environment, which is great and necessary in the very beginning. You will be asked to fill 3 fields. To add any sub-domains, just add an A record, write your sub-domain name and point it to your server’s IP. Do not forget to reserve your domain/server IP, to make it static. The thing is that Google holds the right to change your server’s IP if the system finds it necessary, which probably ain’t gonna happen, but to be sure it is better to reserve the IP. To do that you have to navigate to VPC network > External IP addresses. From there change (under ‘Type‘) Ephemeral to Static. That’s it. I did the same thing and able to access my website.I created a sub domain via A record and pointed to same reserved static IP. and also created another virtual directory in IIS. But when I browse sub domain it is not pointing to my sub domain virtual directory instead opening default website. I would be glad to help you of course, but you need to give me little bit more details. I created a sub domain via A record and pointed to same reserved static IP. But my subdomain is redirect on my domain. I need your help. I don’t know unless you share more info, like: are you running WordPress (how did you install it) and the rest of your DNS zone configuration.